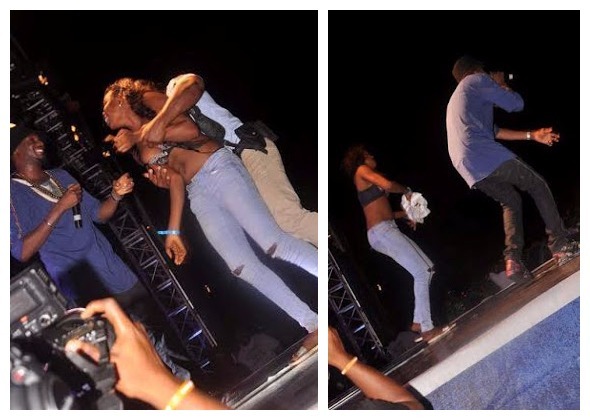 This happened During his performance at Star Music Trek in Sapele, Delta state over the weekend, an unidentified lady grabbed 2face from behind, pulled him close, stripped off her top and attempted to take his clothes off. Annie Idibia who was present to cheer her husband’s performance saw it all. 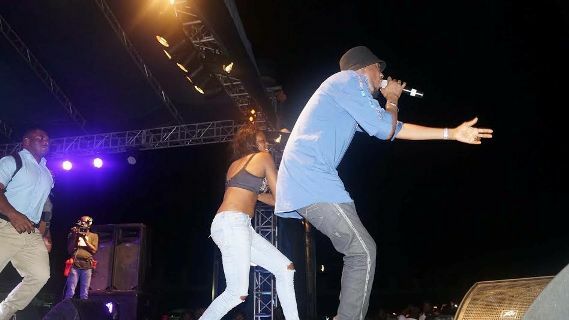 It took a while before the security could pull her away from 2face.